Meet your new favorite layer for fall, winter and spring! The Ascendant Hoody is lightweight, warm and breathable. Wear it alone on warmer days or underneath your shell or ski jacket on cold days at the resort. 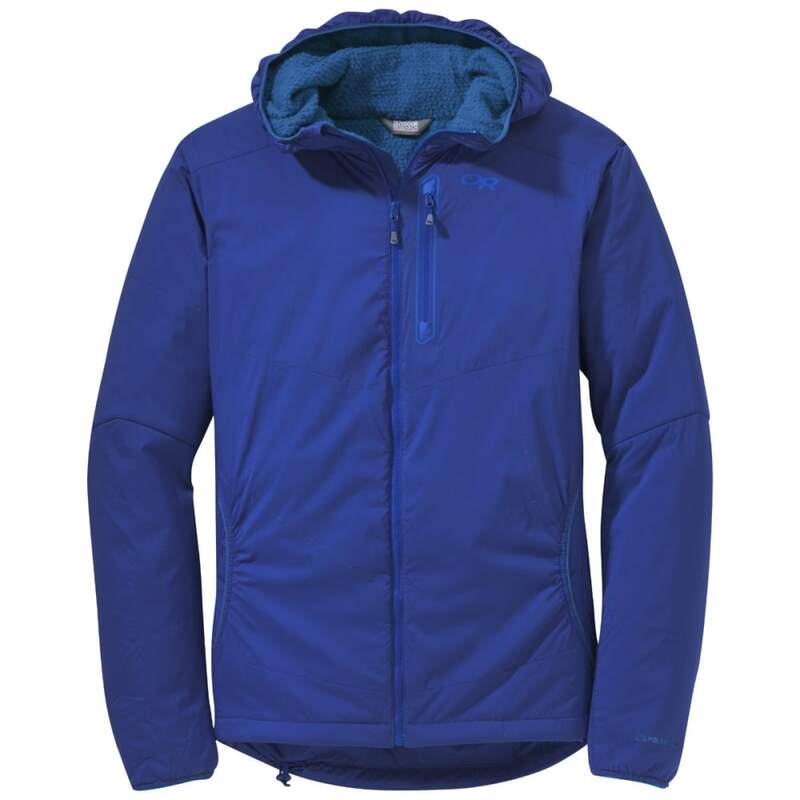 The hoody is made of Pertex Microlight movement-mirroring stretch fabric and Polartec Alpha insulation.